In this paper, we propose a Monte-Carlo test generation method that is able to conduct decision, condition and MC/DC coverage testing for practical Simulink models. To generate a test suite efficiently for models with dozens of thousands blocks, we introduce several techniques. Firstly, we propose using templates of input signals, which characterize shapes of entire waveforms of the signals with a few parameters. By using templates, we can easily generate candidate test cases and reduce a search space to plausible one. Secondly, we propose biased sampling framework to get efficiently test cases meeting uncovered objectives. In the framework, a biased distribution generating new candidate test cases is iteratively refined based on fitness values of the previous candidates. 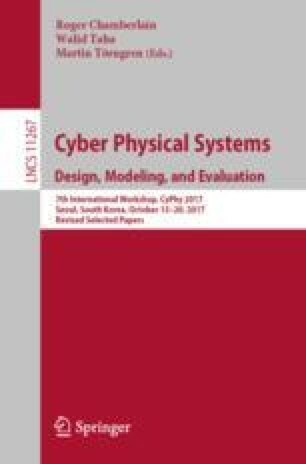 We performed two experiments for each of the techniques and confirmed that they are effective enough for Simulink models which cannot be dealt with a de-facto standard tool SLDV.